This EarPhone is featured in headphone engineering, with its Sensationally design. We serve our customer best in Class Product Quality. 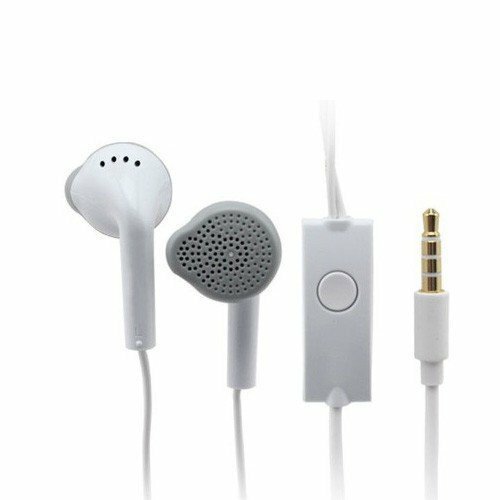 Only in ShiningZon earphone Provides Clear Hearing of Alphabets A to Z and also manage your voice calls with ease. Comfortable fit in your ears without causing any pain and safe for Health. 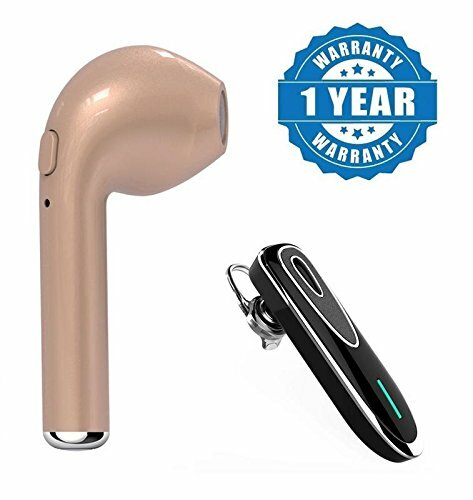 The Earphones are marketed by ShiningZon and are not associated with any Mobile/Tablet Manufacturing Brand. 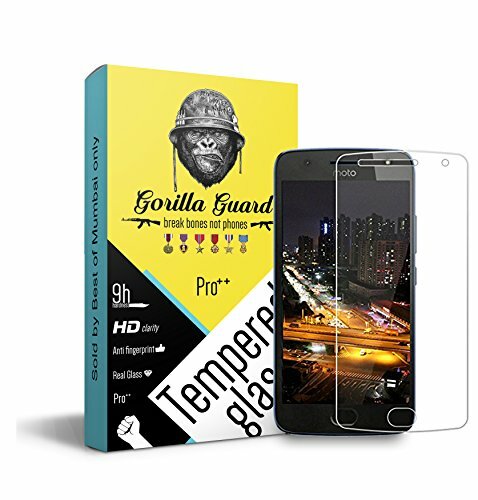 Crystal Clear Bass provide High Quality stereo sound. Standard 3.5mm audio jack(Universal 2in1). 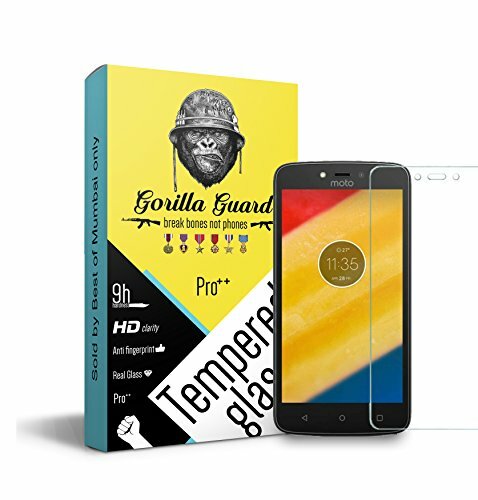 Also Compatible with Mobile, Tablet, Televisions, Computers, Laptops, MP3 Players etc. This Headset gives you hands free capabilities Answer calls at the touch of in-line mic control. Made From Military-Grade Fibers for Long Lasting Durability. Adjust in-ear Smoothly & Comfortable & block out external noise. 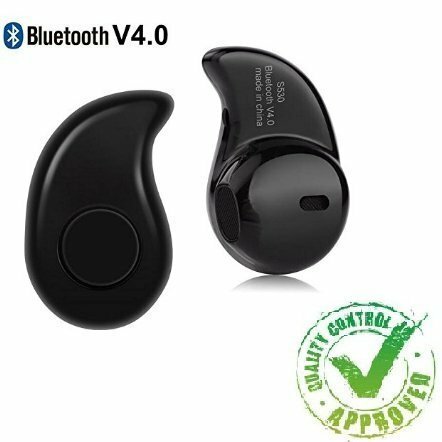 ZAUKY Mini Style Wireless Invisible Bluetooth Headset 4.0 In-Ear Earphone Earbud Earpiece in Black Color.